With a total of 10 greenways, the Town of Cary is fast becoming a hot spot for runners, bicyclists and outdoor enthusiasts. 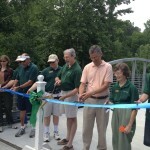 This project connects the Town’s Swift Creek Greenway to the Symphony Lake Greenway Trail. There are now 2.5 miles of continuous greenway. This connecting trail is approximately 0.4-miles long. 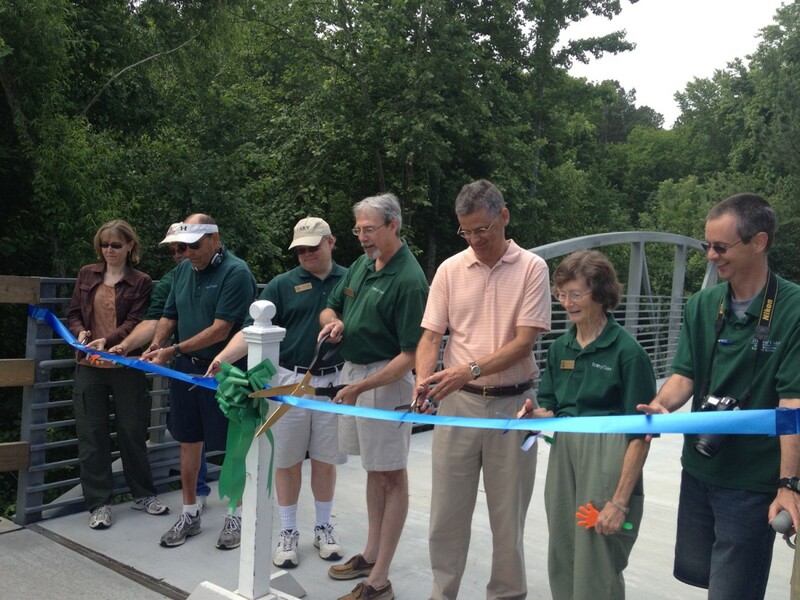 The project also involved the realignment of the existing Swift Creek Greenway to the north over an existing culvert. This realignment allows for the proper turning radii for users to safely access the proposed pedestrian bridge over Swift Creek. 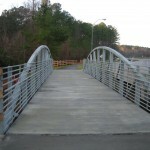 The pedestrian bridge crosses Swift Creek adjacent to the existing Regency Parkway vehicular bridge. 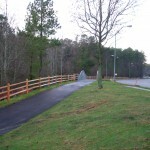 The trail then continues along Regency Parkway and crosses the street at the signalized intersection of Regency Parkway at Ederlee Drive, where it connects to the Symphony Lake Trail. The project also included an upgrade of the existing traffic signal by adding a pedestrian signalhead and pushbutton, and the project also includes 1,000 feet of sidewalk construction that extends southward along Ederlee Drive starting at the traffic signal. 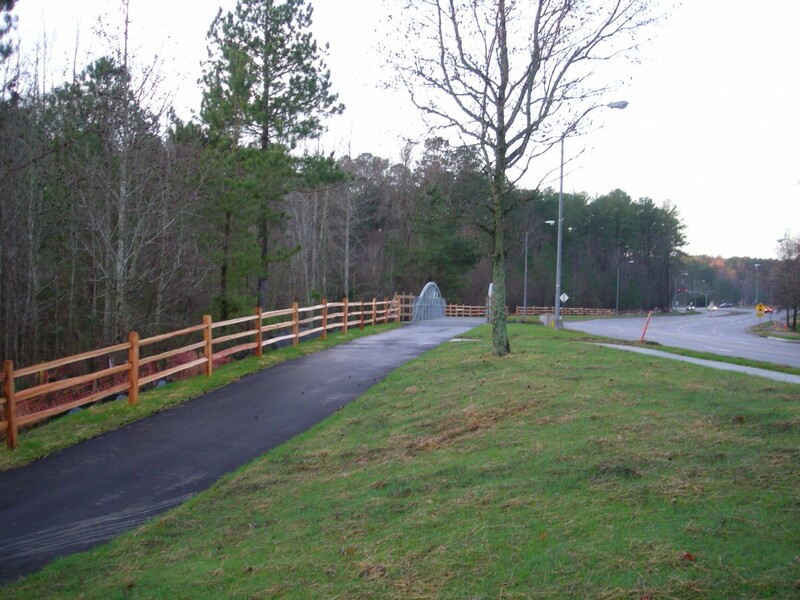 The trail is a 10-foot wide multi-use path. The pedestrian bridge is a 12-foot wide prefabricated steel bridge with a concrete deck and meets all AASHTO Pedestrian Guidelines. 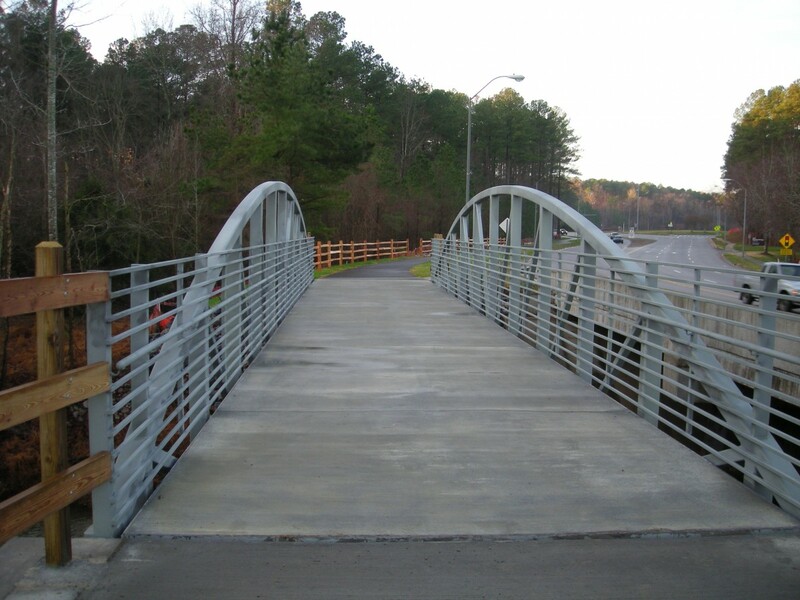 Stewart also provided construction administration and construction materials testing services for the Swift Creek project in compliance with NCDOT standards and procedures.